With NASCAR having just recently switched vehicle designs for the Sprint series, BMI has been exploring the aerodynamic characteristics of this new car. 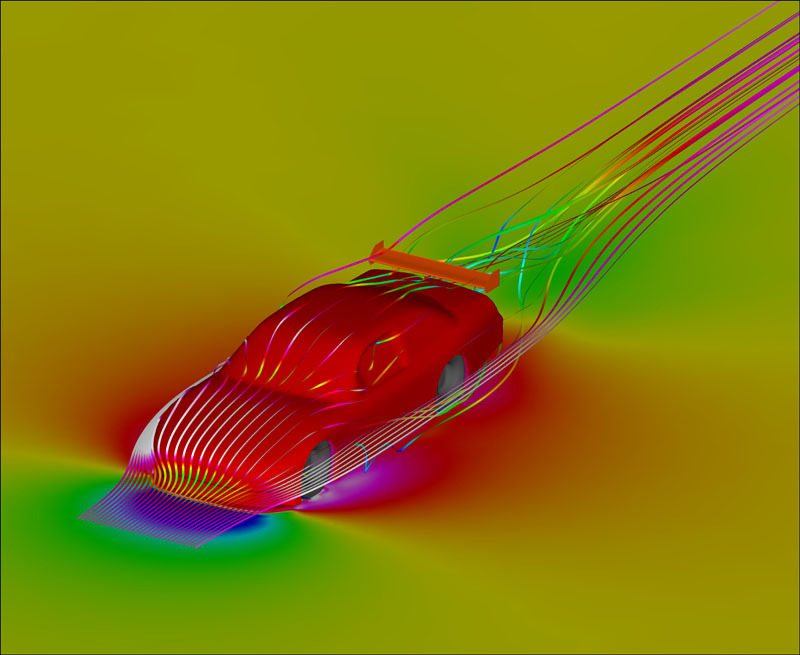 With the Sprint Series car only in its infant stage, there is a great deal of knowledge to explore to gain a full aerodynamic understanding. 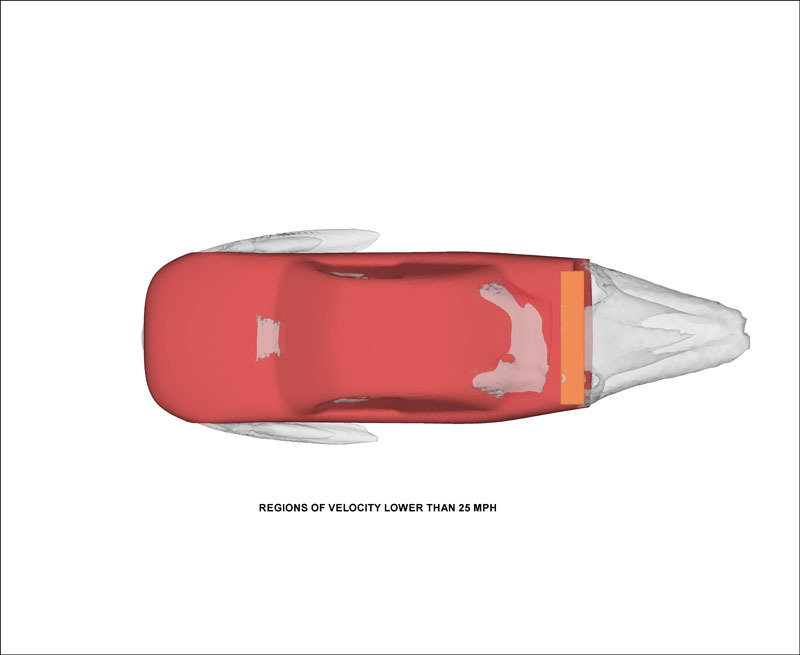 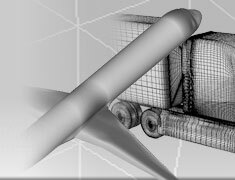 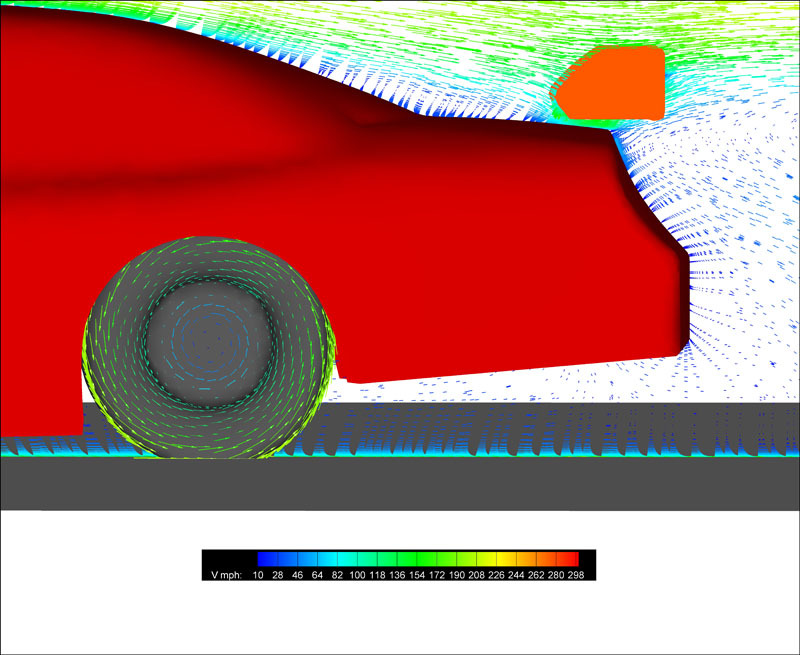 With the aerodynamic analysis BMI will be able to establish an overall aerodynamic map of the vehicle including wing positions, splitter heights, airduct designs, drafting positions, weather conditions and more. 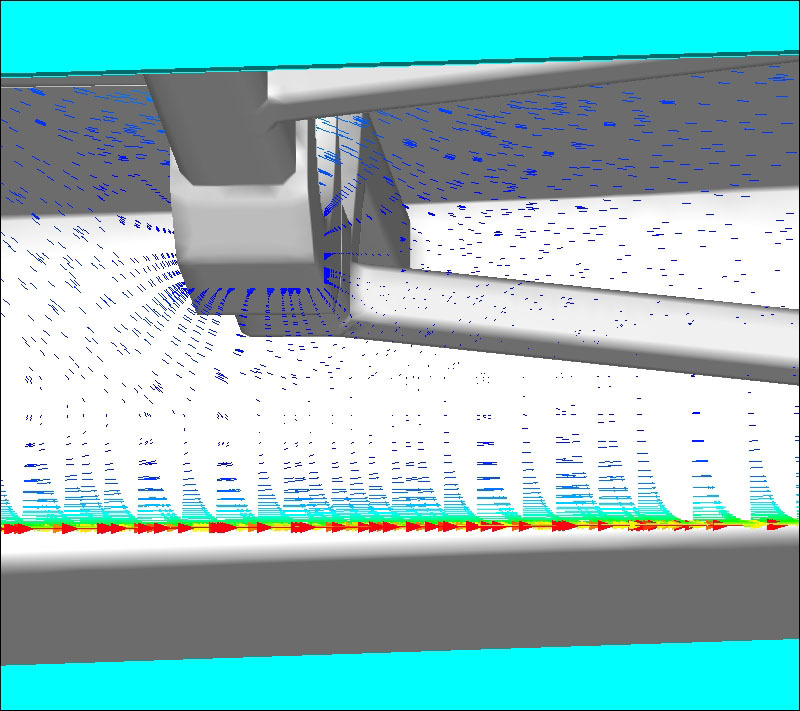 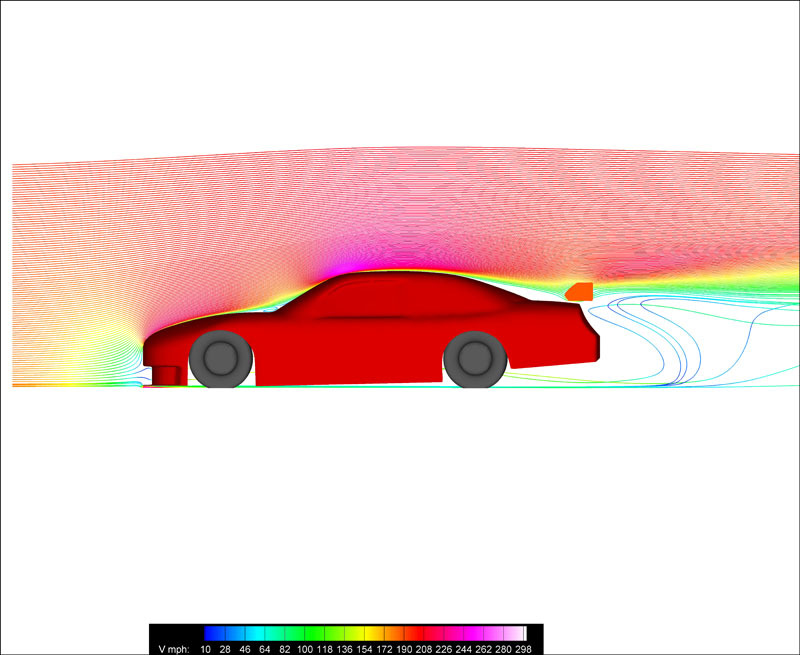 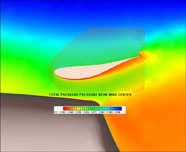 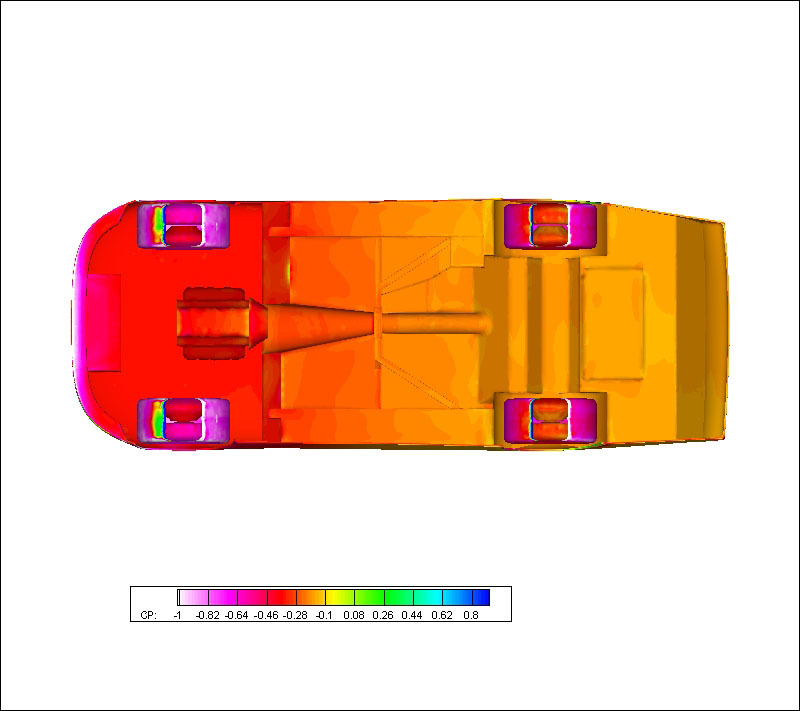 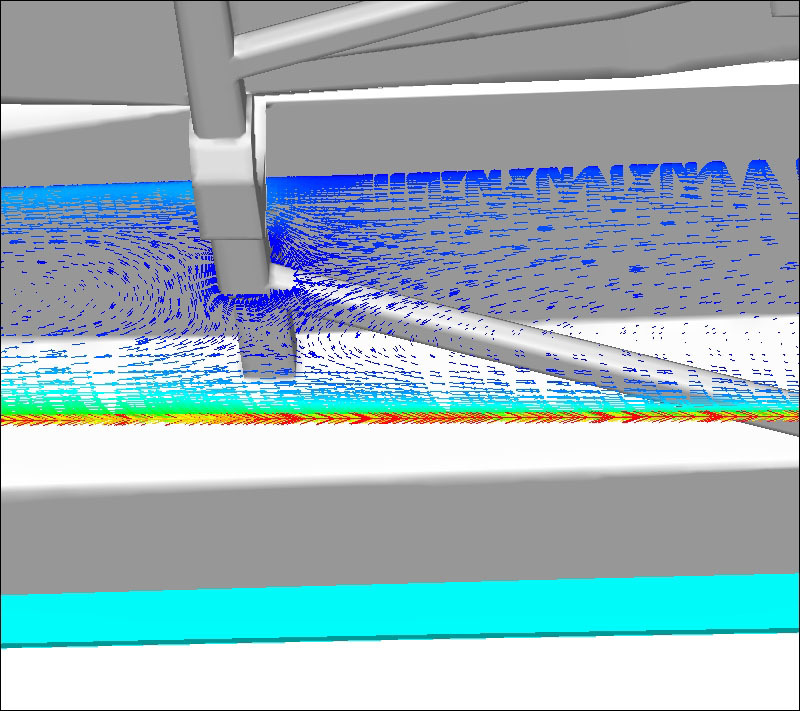 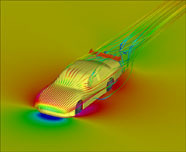 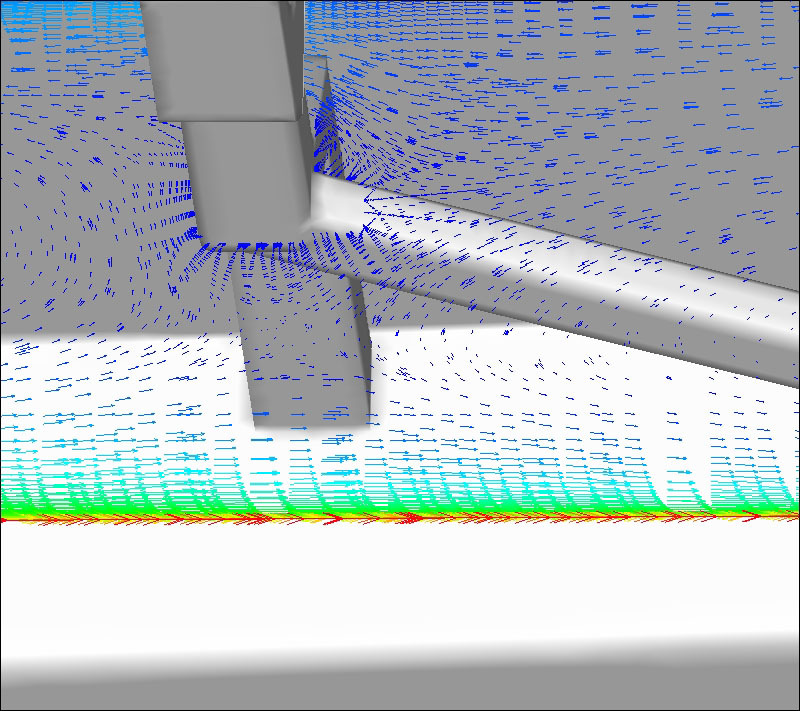 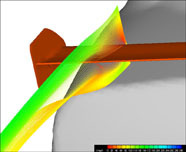 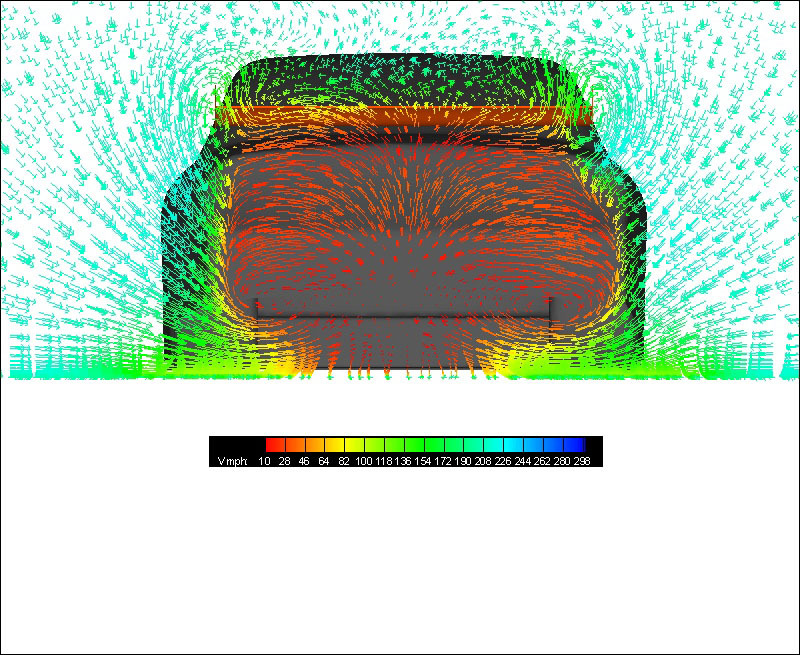 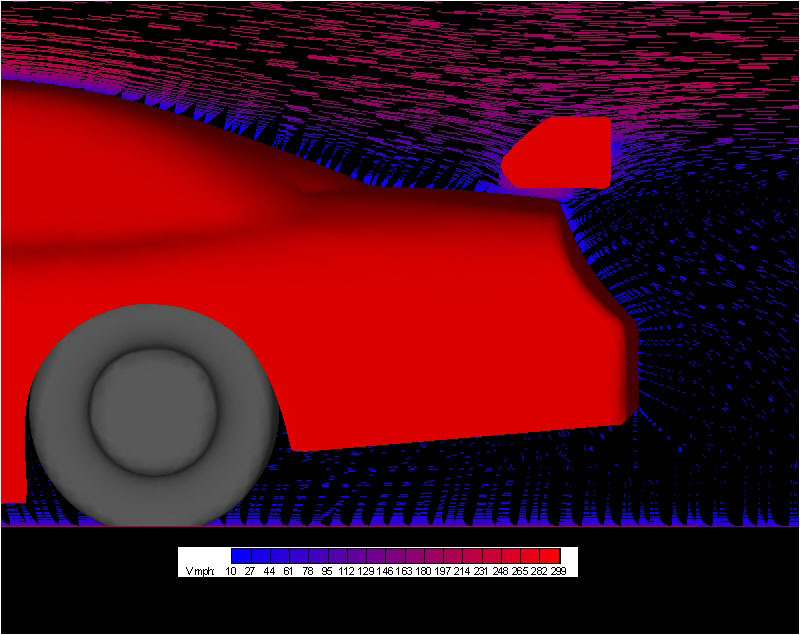 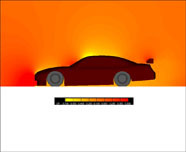 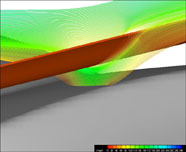 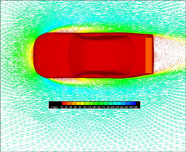 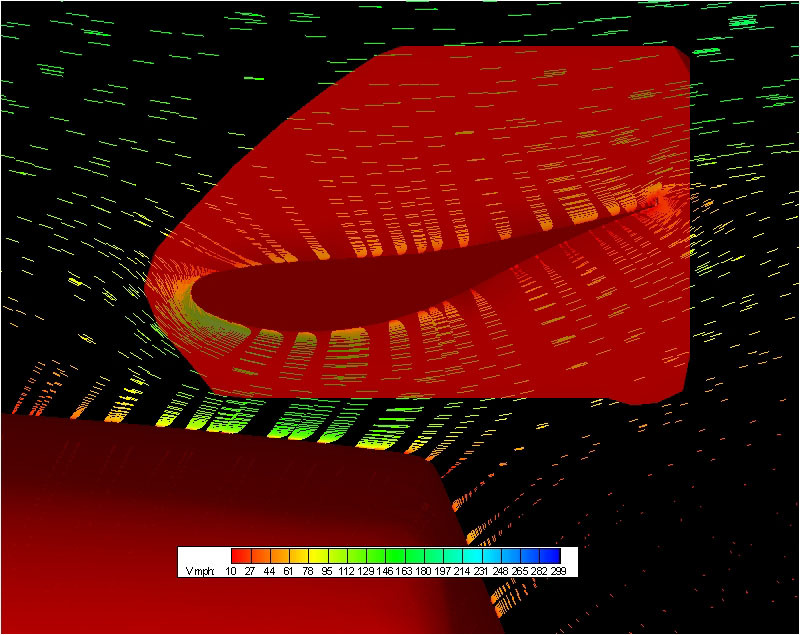 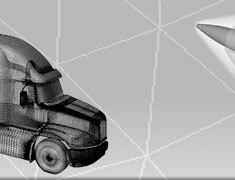 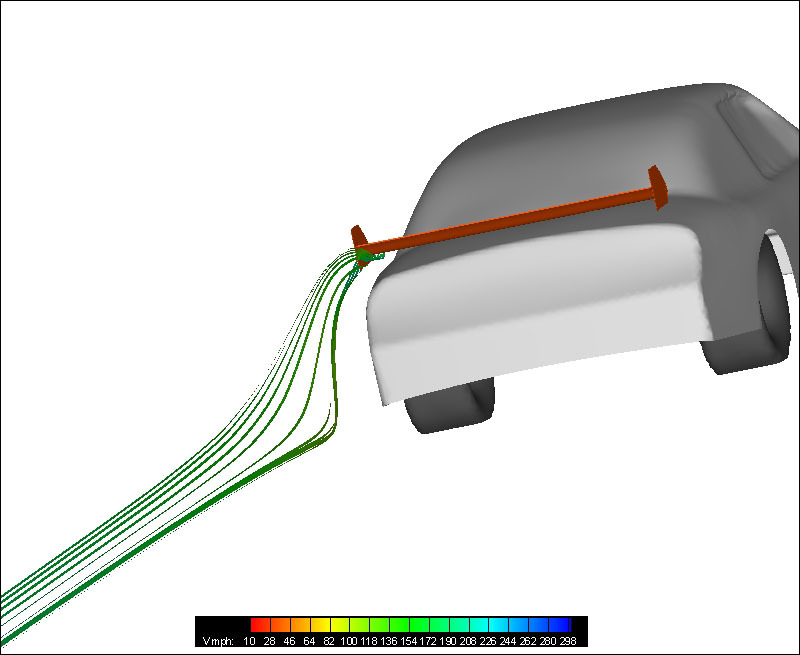 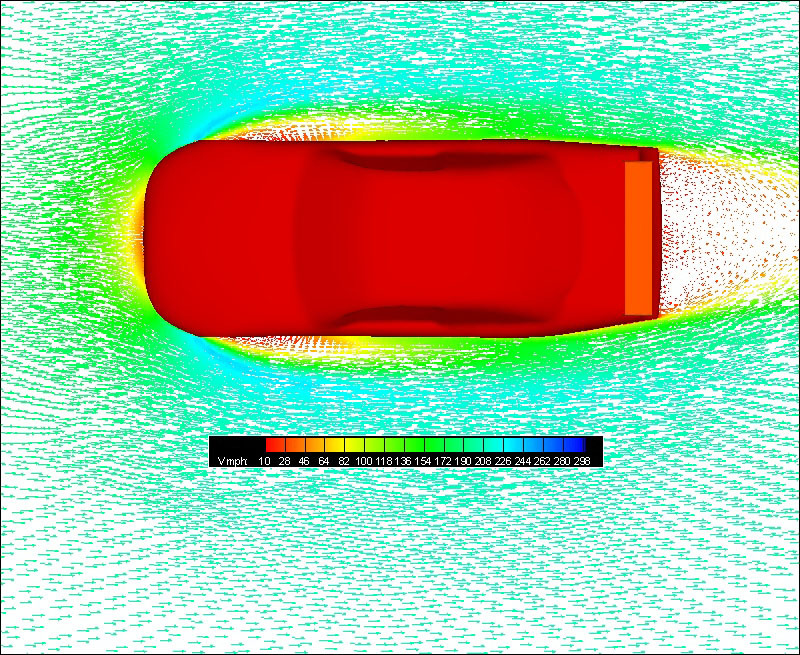 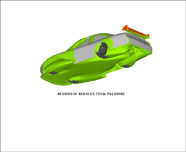 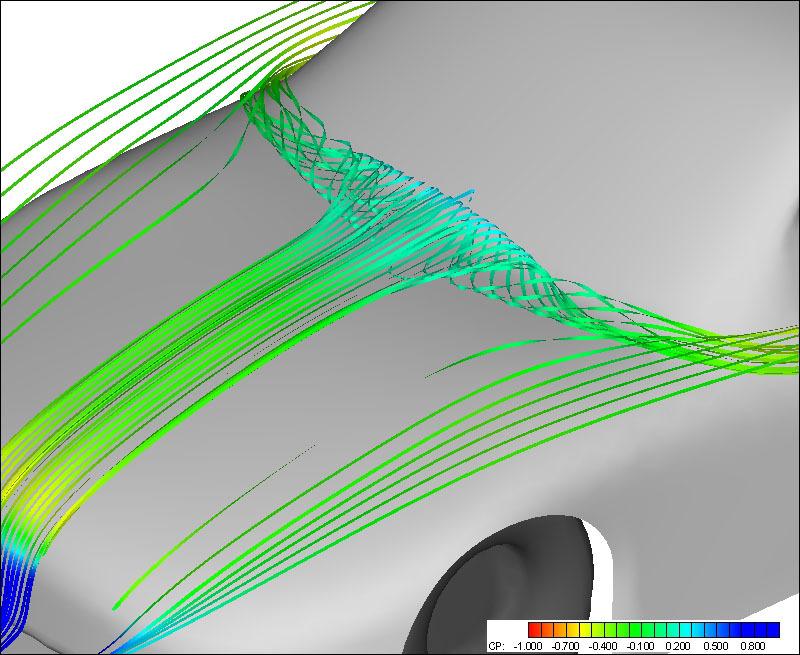 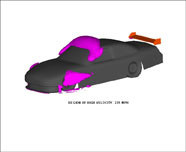 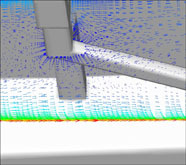 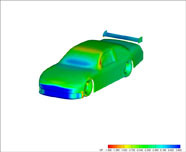 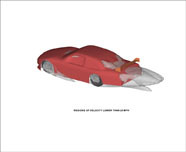 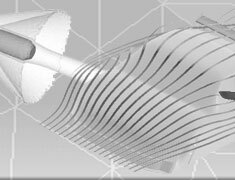 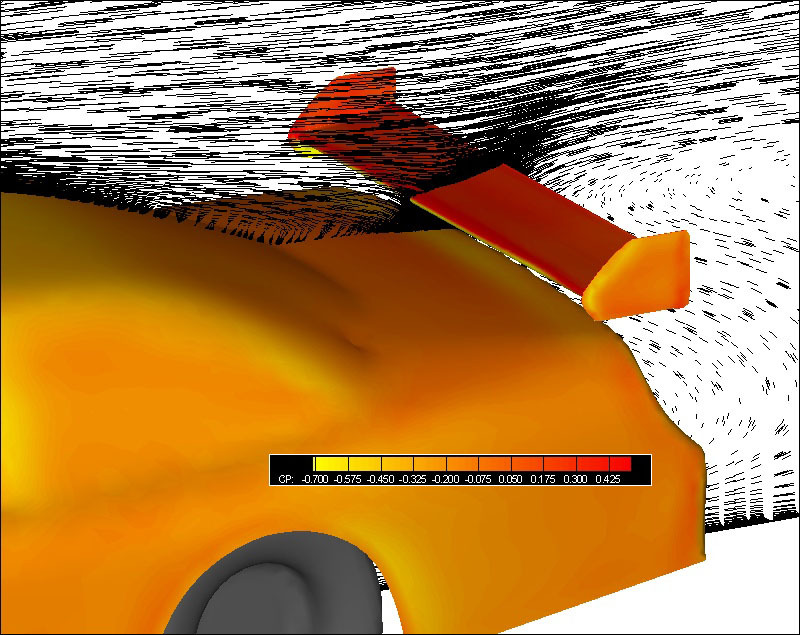 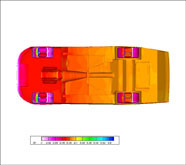 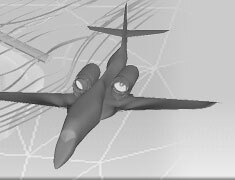 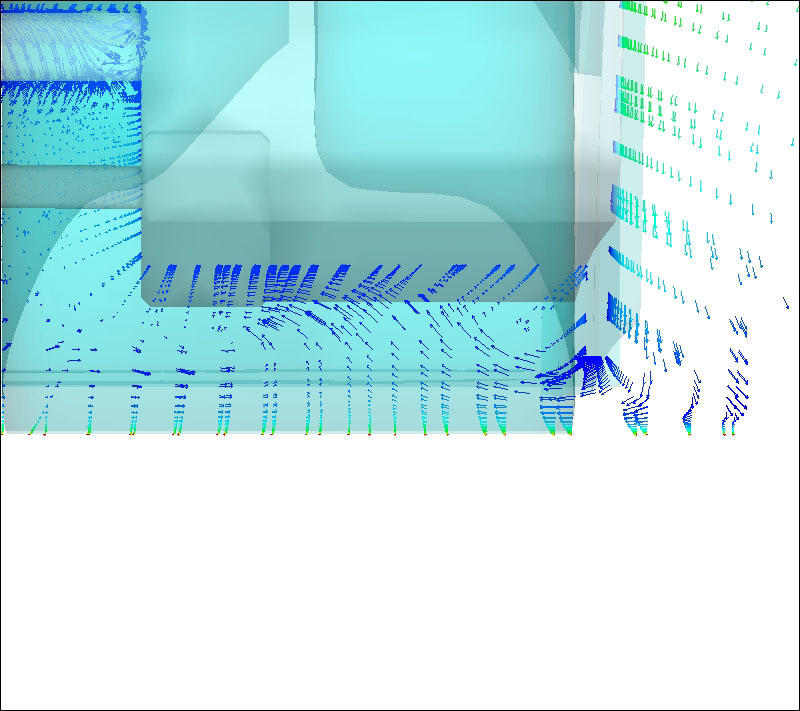 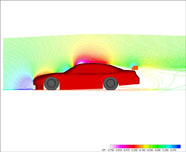 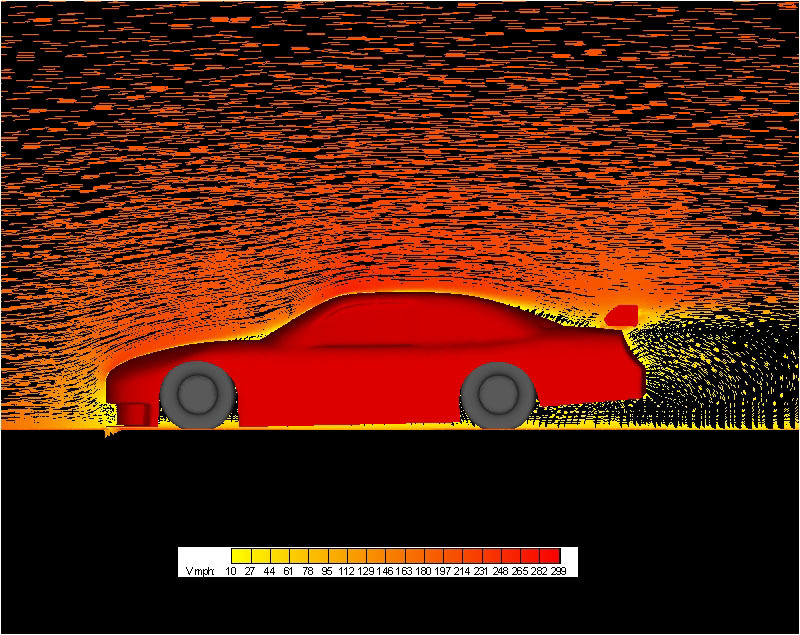 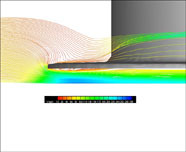 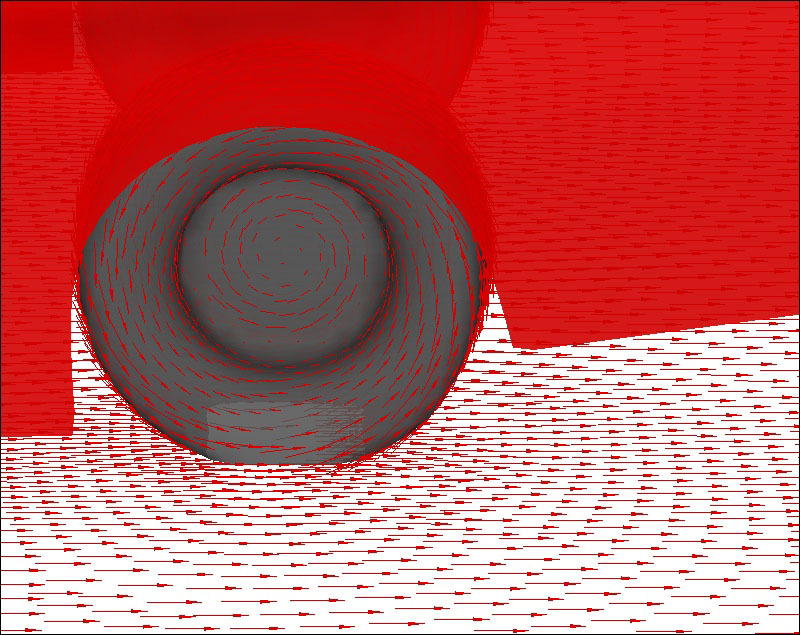 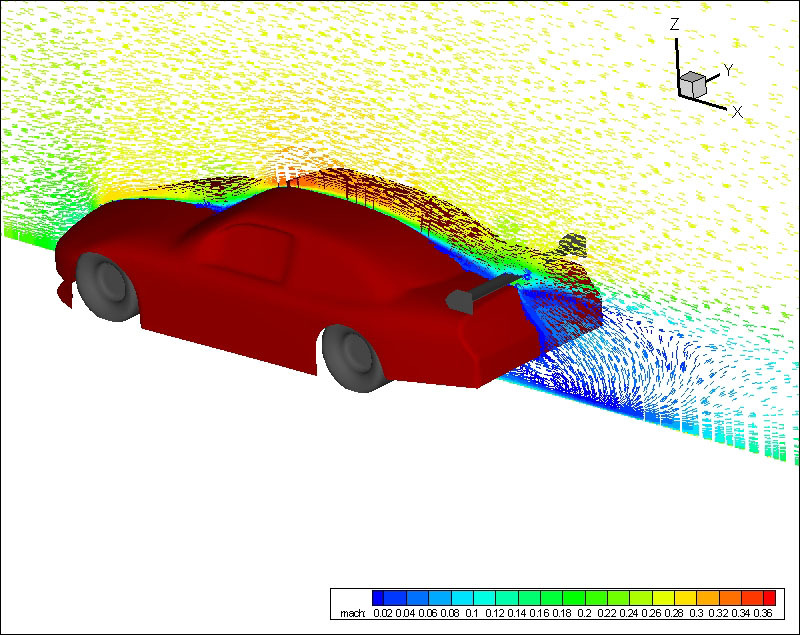 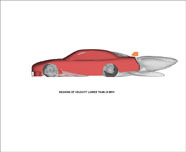 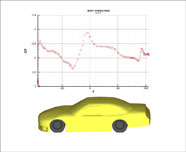 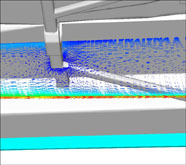 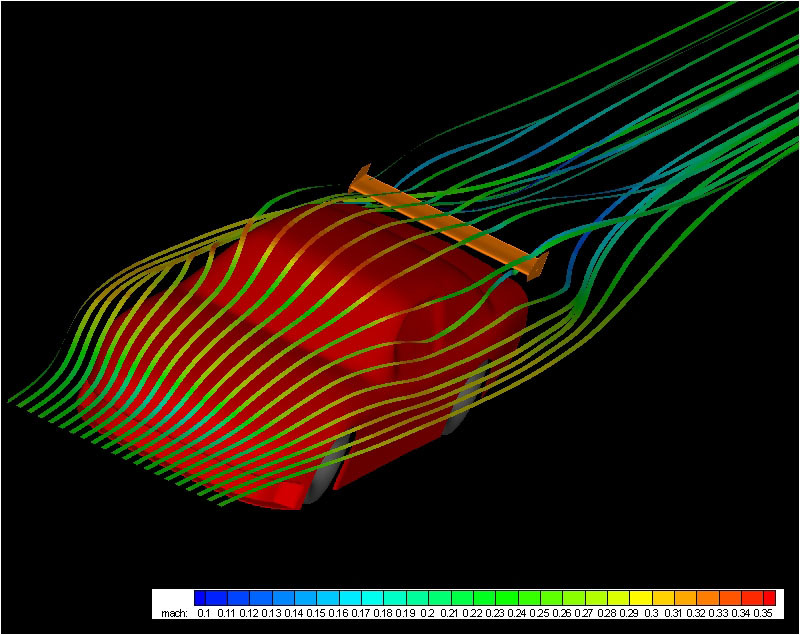 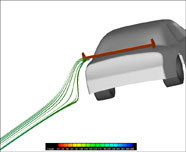 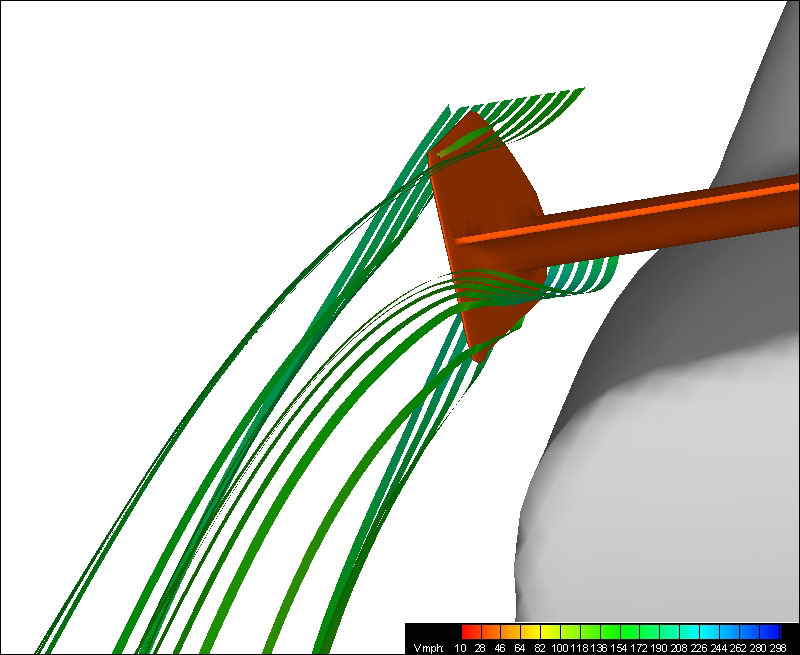 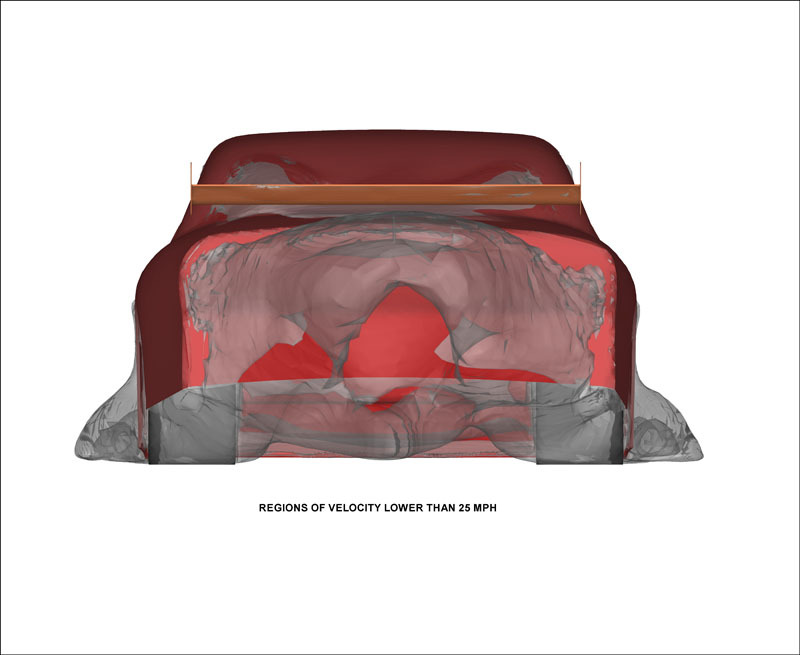 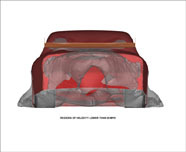 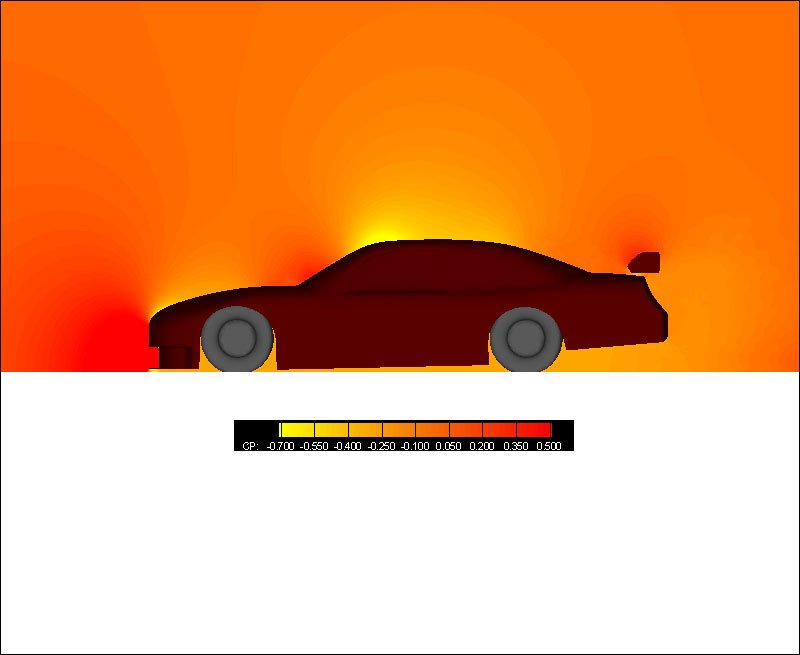 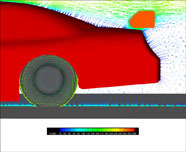 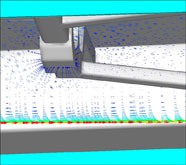 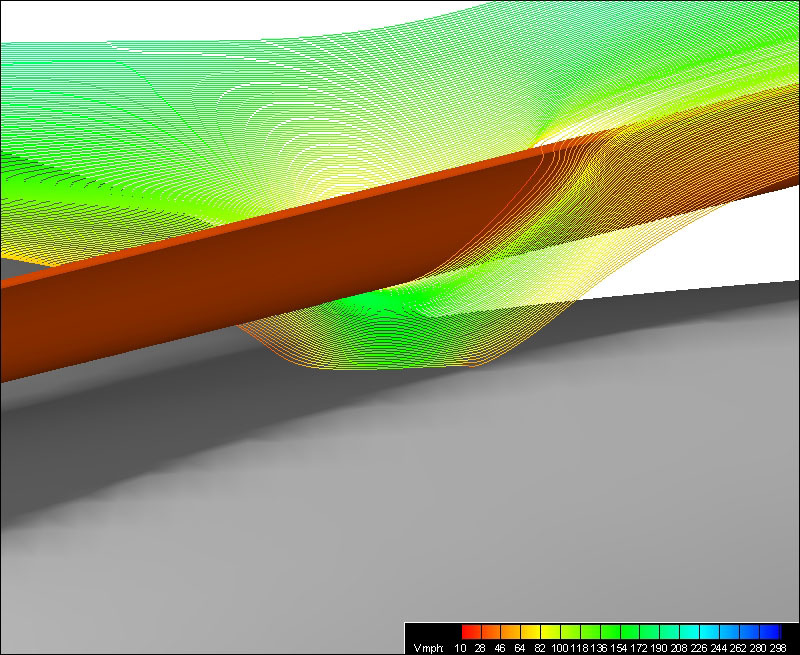 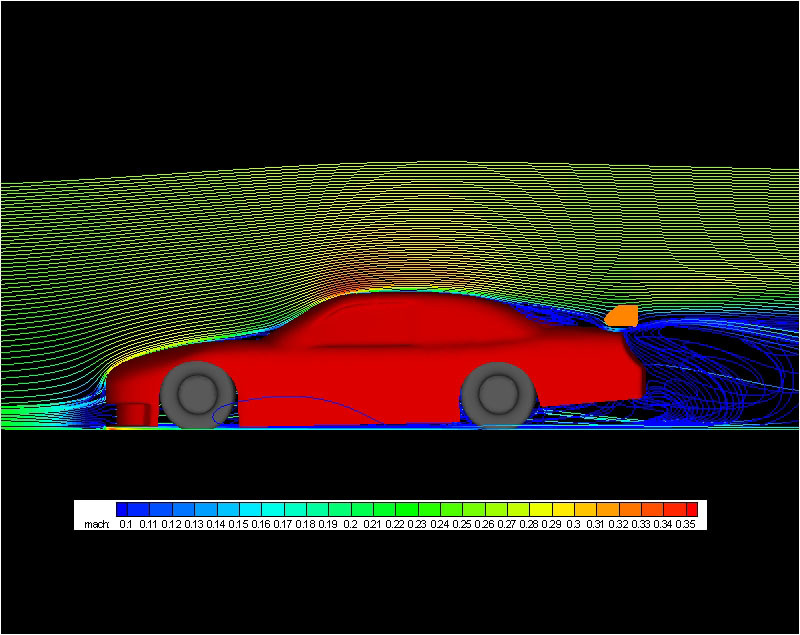 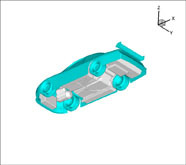 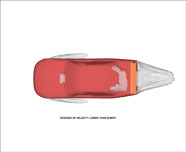 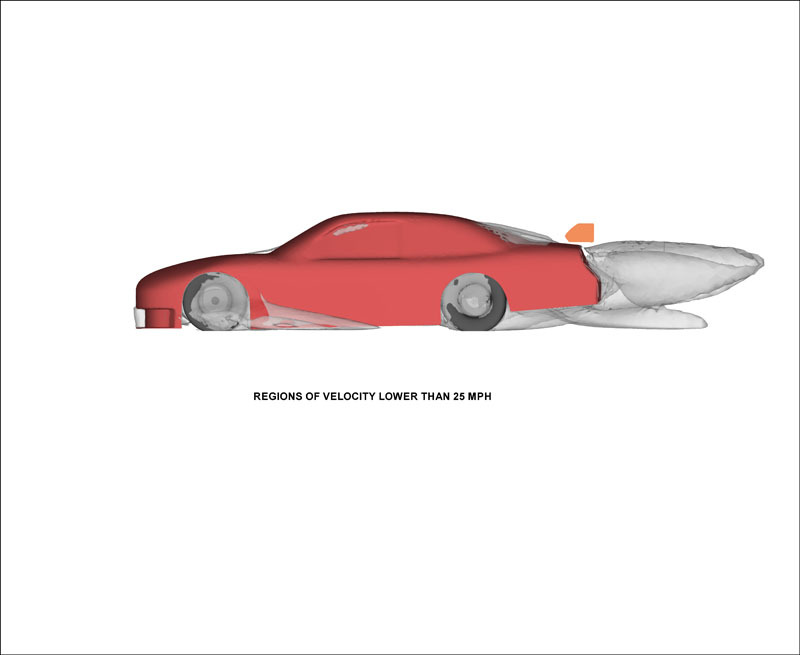 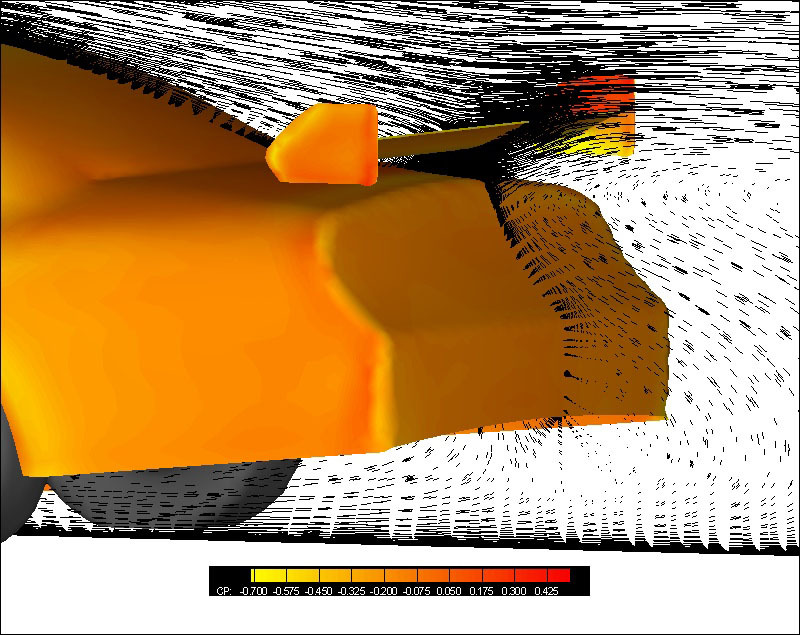 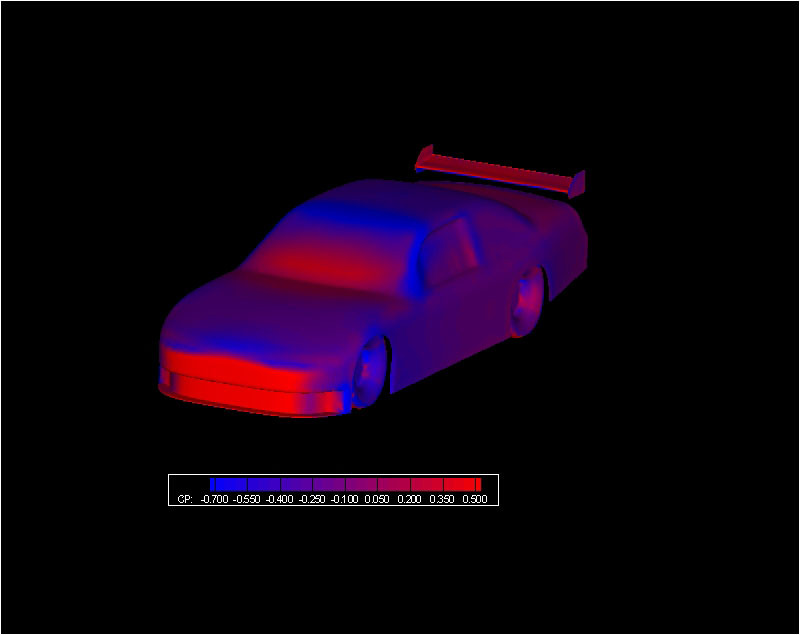 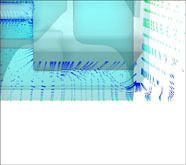 Use computational fluid dynamics to create an aerodynamic profile map of the Sprint Series car.